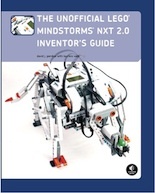 Just prior to Christmas 2010, The Unofficial LEGO MINDSTORMS NXT 2.0 Inventor’s Guide finally became widely available–at least on online stores like Amazon.com and Barnes & Noble.com. 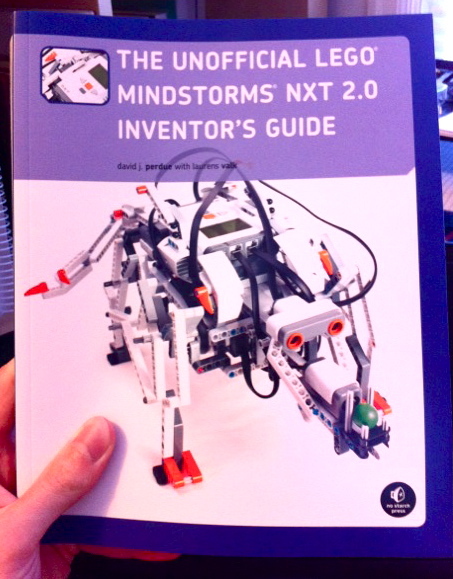 It’ll probably take a few more weeks before the book becomes available in physical stores. If you’ve already got a copy, feel free to write me, send pictures, and let me know what you think! 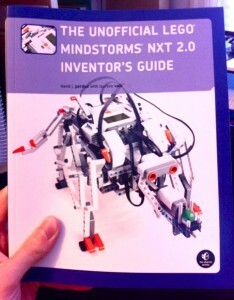 A few days ago I received a box full of freshly printed copies of the Unofficial LEGO MINDSTORMS NXT 2.0 Inventor’s Guide. Amazon.com is showing that it’ll be in stock December 8th, so fortunately it should be available for those who want it for Christmas.